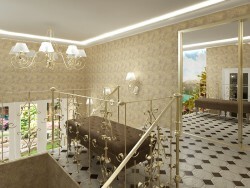 Greatest modern and even more boldly was decorated design bathrooms for launchbara in the city of Barnaul. 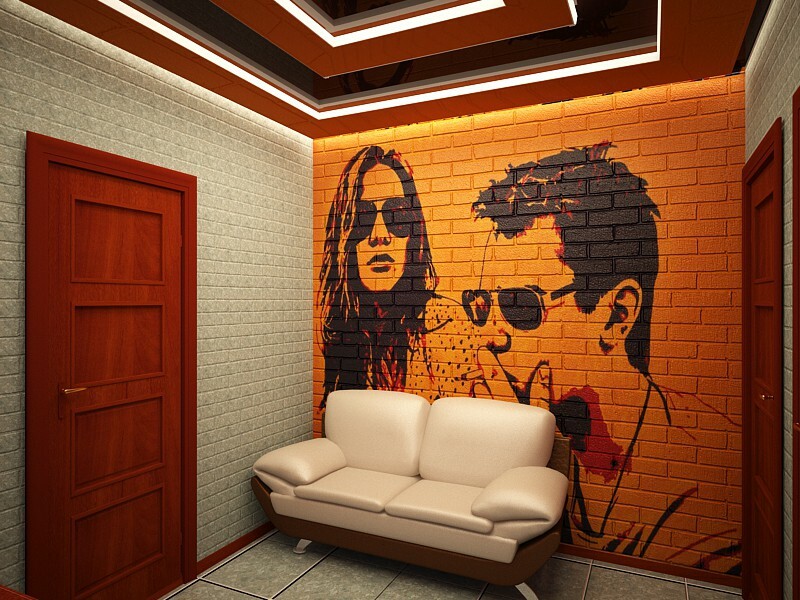 Decorative brick wall storyline. Order the year 2014.